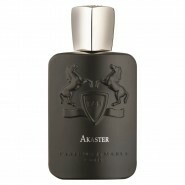 Fragrance with notes of cinnamon, honey, osmanthus, benzoin, labdanum, amber, patchouli, musk, vanilla & tonka bean. 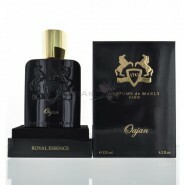 This designer fragrance truly does have a royal essence. Another home run from PDM! This is a sweet heavy scent. One of the best and great for cooler days. 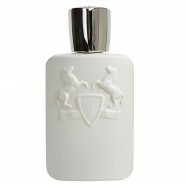 Parfums De Marly puts out quality, excellent fragrances - no doubt. 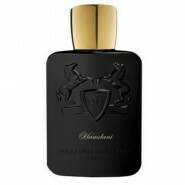 Some argue that a few of theirs too closely resemble others (Godolphin and Tuscan Leather, for example). I also, personally, believe some of their fragrances can be too "niche-ey" for everyday use. 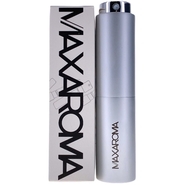 Niche fragrances tend to be polarizing and geared towards fragrance enthusiasts so it's hard to have a signature niche fragrance because you don't want half the people around you wishing they weren't around you. Which is why designer fragrances often get pegged as being too "generic" by fragrance folks because of their mass appeal. 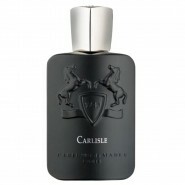 Too many people have forgotten that's the point of fragrances - to be appealing. Not to be so different and unique that only .05% of the population will appreciate it. Oajan is that very rare breed of niche fragrance that could be worn every day while remaining different and unique enough that very few people will have ever smelled it before - and, yet, people will love it. It's a bit sweet, a bit spicy - very compelling. More of a fall/winter - but could also do evenings, special occasions in warmer weather. Very versatile and comforting. Can't go wrong with this scent.